Raising livestock at any age requires an array of skills and knowledge in areas ranging from animal health, nutrition and proper handling to resource and business management. 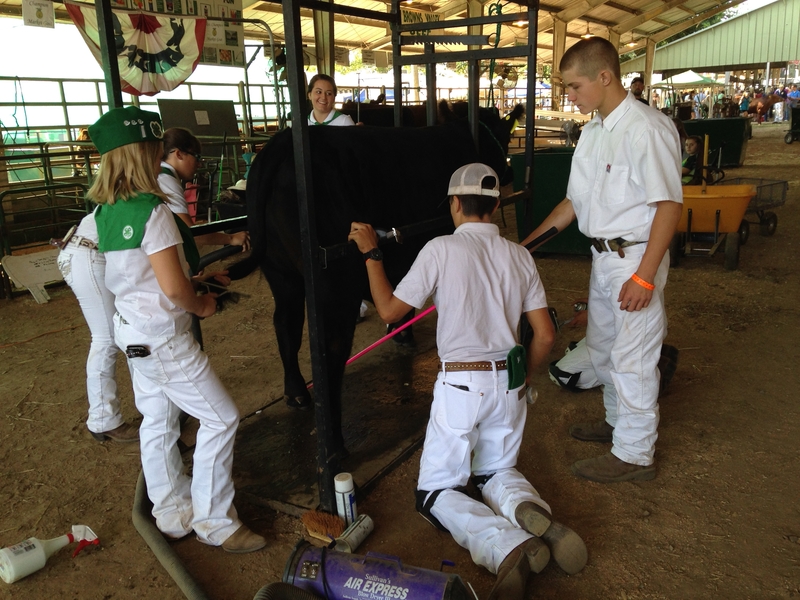 It is certainly not a job that can be taken lightly, which is why it is so important to lay a foundation of education for those who are interested in livestock production at an early age. In fact, the future of agriculture and even the way in which society views food production, is highly dependent upon properly educating our youth. Programs such as 4-H and FFA are excellent training platforms for youth who raise livestock on a small scale. 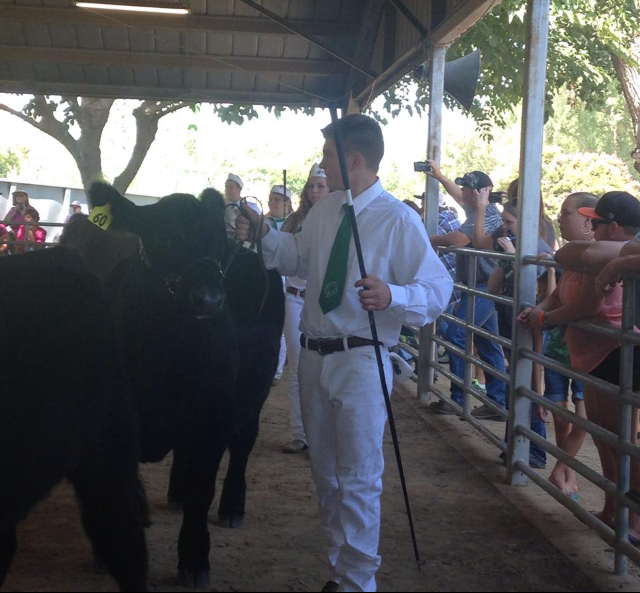 In the last two weeks nearly 800 youth across three different counties exhibited livestock at either the Yuba-Sutter Fair or the Nevada County Fair. Exhibitors ranging from 9-19 years old, have been working tirelessly over the last year to prepare project animals such as cattle, sheep, goats, poultry and swine for competition and market. The process involves more than feeding and grooming animals on a daily basis, which in itself is not always an easy task. To help meet the needs of students looking to take their knowledge one step further, SFREC is developing an ongoing educational program focused on livestock and natural resources. 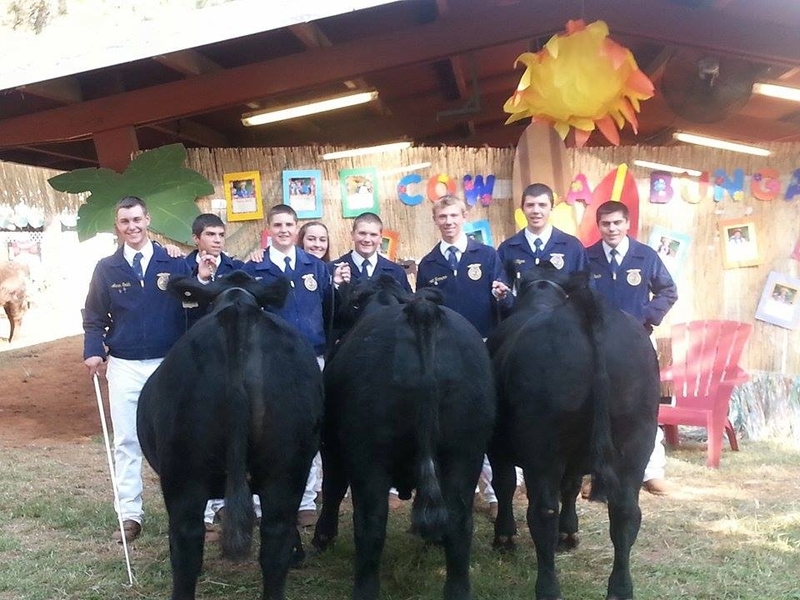 The 1st Annual Beef and Range Field Day will be held on October 8th, 2014 for high school students in 4-H and FFA. The program will help students make clear connections between beef cattle, range management and water quality and availability; issues commonly dealt with on a working ranch. Stay tuned for more information as we roll out this program! Youth and adults looking for additional resources, can visit the 4-H Youth Development Program for free curriculum and project sheets pertaining to animal and environmental sciences. Guides for livestock care can be found for several animal species through the UC Davis, Veterinary Medicine Extension program. Great post - and exciting news about SFREC!